Nuit Belge would not be possible without the support of our generous partners. 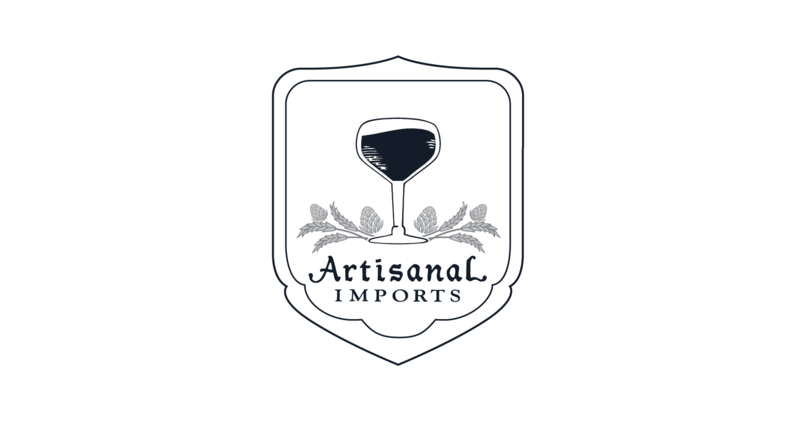 We are privileged to work with importers of fine Belgian ales, American craft breweries who love and are influenced by Belgian brewers, farmers and artisans who care deeply about their products, and local establishments who welcome us with open arms. We are grateful for their support and encourage you to support them. Murder Point Oysters are the official shellfish of Nuit Belge. The Zirlot family have spent generations working the water and now they offer their butter love to you. Get your fill at the raw bar. Olive & Sinclair is Tennessee’s first and only bean-to-bar chocolate company. Slow-roasted and stone-ground, O&S was founded in 2007. O&S takes pride in their take on bean-to-bar chocolate known as Southern Artisan Chocolate™. Along with developing our chocolate tasting bar, we have custom made confections for the Nuit Belge, including Underberg Gummy Bears. Marathon Music Works is one of Nashville’s locally owned and operated concert and event space, open in historic Marathon Village. Marathon is pleased to be the Nuit Belge host and partner. A destination for locals and beer aficionados around the world, the Avenue pub is a beer (and Whiskey) lovers paradise. Recognized as one of the top ten beer bars in the United States, this gem sits on St. Charles Avenue where you can watch the trolley pass as you take in the city. Look for special pours and tap take-overs the week of Nuit Belge, NOLA. Stein’s puts the deli in delightful. Its our go to for breakfast (Bagel sandwiches go boom!) and its an authentic Jewish deli and bottle shop with an attitude. It also has some of the greatest advertising in New Orleans. Make sure you say hello to Dan! Family owned and operated since 1941, Calandro’s has two locations in Baton Rouge, specializing in gourmet food, king cakes, beer, wine, and spirits. Service, Quality, and Selection for 77 years and counting! Underberg is a gift of nature that is “unwrapped” with pleasure, after a good meal. With a wealth of aromatic herbs from 43 different countries, that little bottle packs a punch. Just hold in in your teeth and tilt your head back to 20˙ and let gravity do the rest. Underberg is a staple among the Rhizome crew (seriously, we keep it in our toolbox) and we are thrilled to have them as partners for Nuit Belge. Sharp Emmons is the creative arm of Rhizome Productions and also operates a design studio in Nashville, Tennessee. A shy man, Sharp is remarkably passionate about brand strategy and really likes riding his bike. Gambit is a New Orleans, Louisiana-based free alternative weekly newspaper that was established in 1981. Gambit features reporting about local politics, news, food and drink, arts, music, film, events, environmental issues, and other topics, as well as listings.